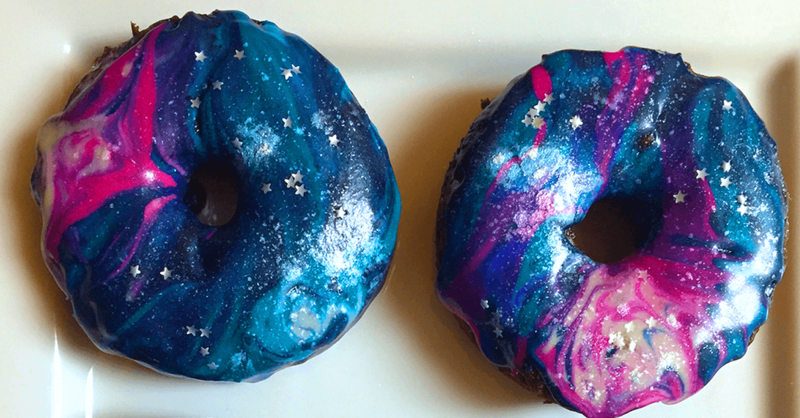 If you love vegan donuts then you will definitely love these Vegan Space Donuts. They have everything you love about donuts and then they add a lot of color and fun. And just when you think these things are too much fun, you find out they have some healthy vegetables in them to make them a more healthy vegan food. 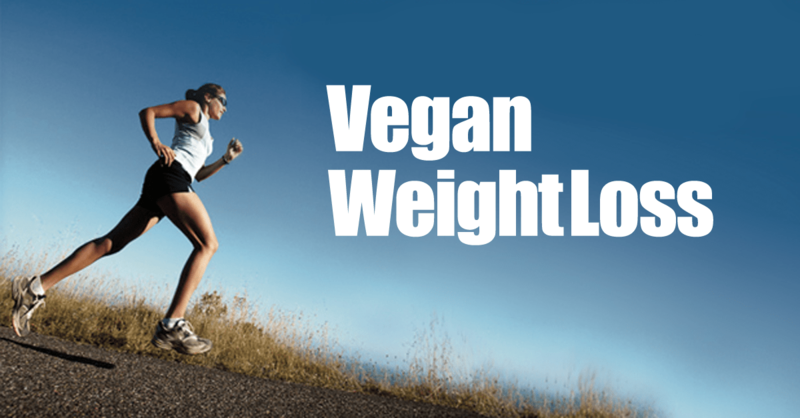 If you are on a vegan diet for weight loss then donuts are probably not on your list of healthy things to eat. But even then you may want to consider this vegan donut recipe as an occasional treat. You only live once and you can’t deprive yourself of a sweet and fun dessert like these doughnuts forever. 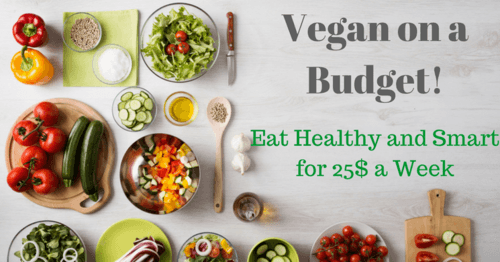 The creator of this easy vegan recipe actually calls the salad cakes. That may seem odd for a donut recipe. And it would be until you realize the healthy vegan food they included in the recipe. 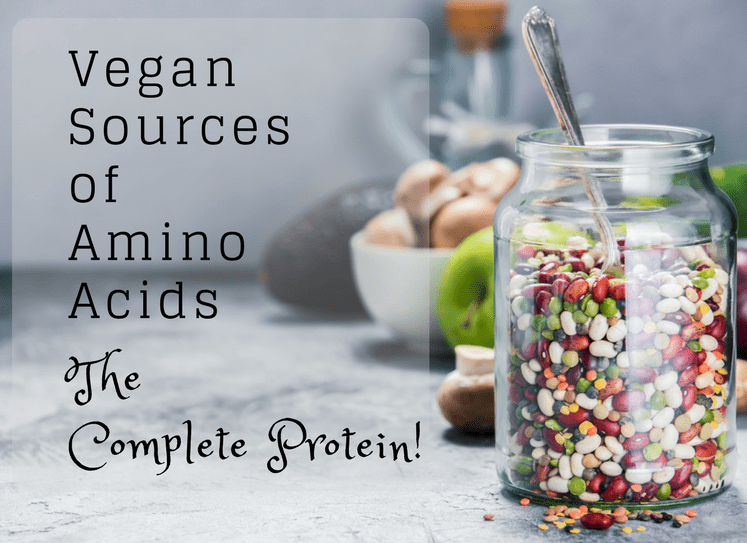 With two cups and grated carrots and two cups of grated zucchini in this recipe there is some healthy stuff sneaked into all that sweet yumminess. If you don’t want to make the entire recipe because you aren’t good at cooking or you are short on time, they also offer a super quick shortcut to enjoying these donut treats. You basically would just need to prepare the colorful icing, have fun decorating and then enjoy all that hard ‘work’. 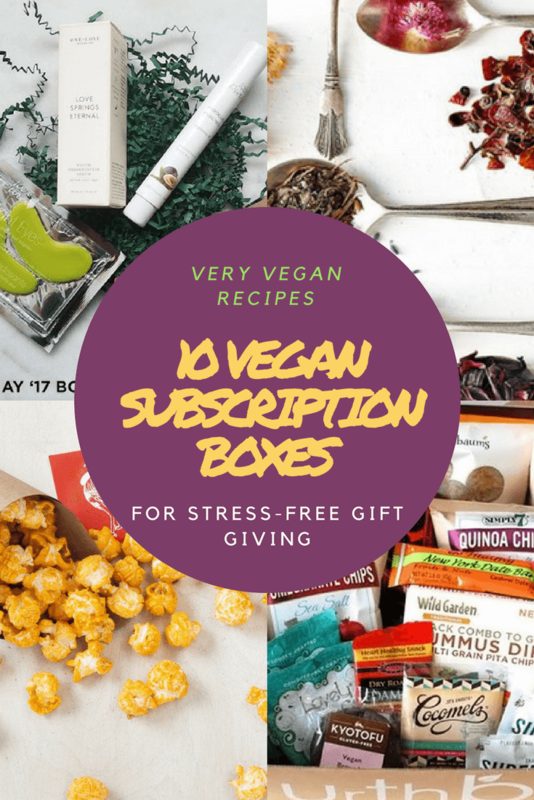 The Vegan Doll House is the creator of these beautiful photos and delicious vegan dessert recipe. 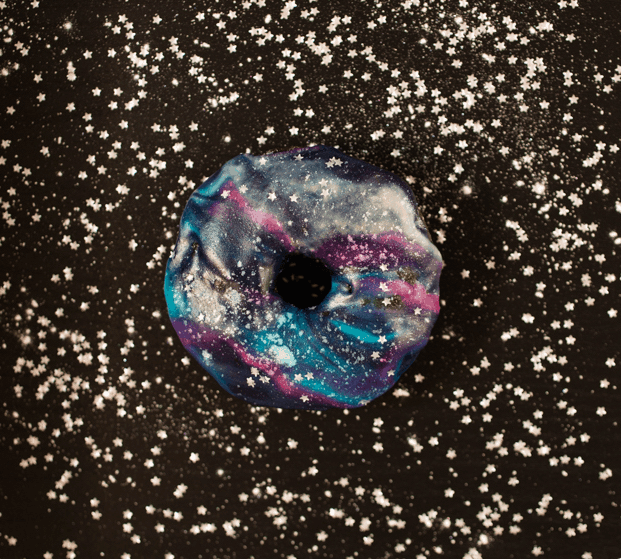 You can learn how to make these Vegan Space Donuts by clicking here.